Flipboard: Juwelana feat. Agnes- Let Him Go - Teaser ! Juwelana feat. 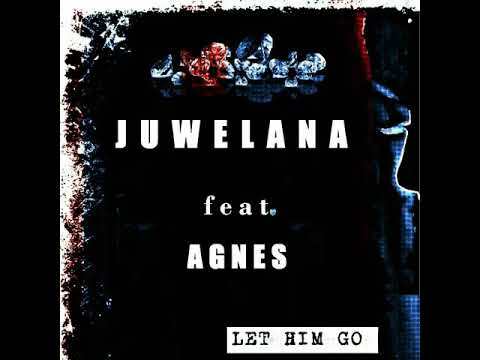 Agnes- Let Him Go - Teaser !